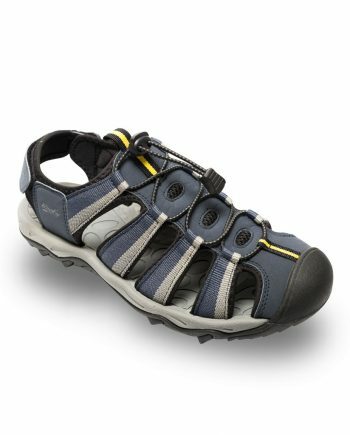 The Rocky Walker Trail Sandal is a brand new addition to the range. 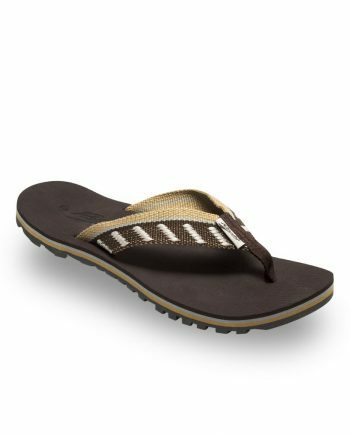 This technical sandal offers the support and functionality of a trail shoe with the breathability of a sandal. 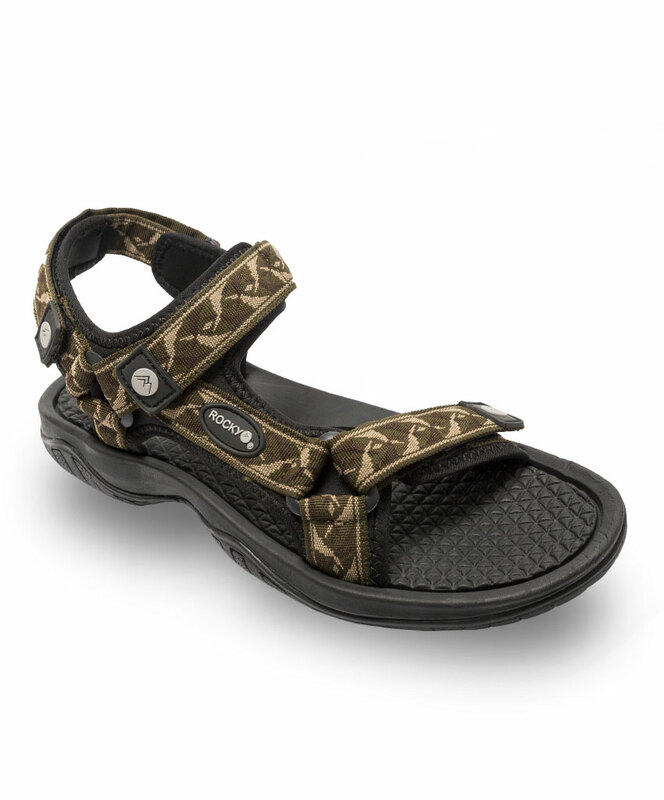 Hence, the Walker is perfect for hiking in hot weather or wet terrain. The upper section is made from quick drying webbing and has three-point hook-and-loop straps that fine tunes the fit and provides optimum support. 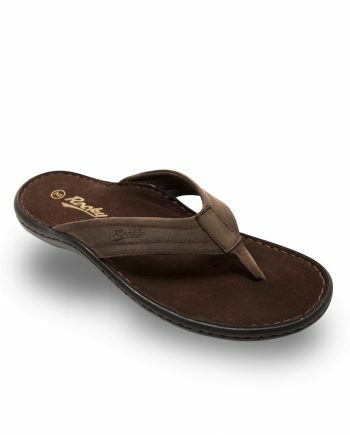 In addition, the straps have sure grip rubber tab strap ends for quick and easy adjustments on the go. The contoured and textured drop-in compression moulded EVA footbed cradles and supports the foot. 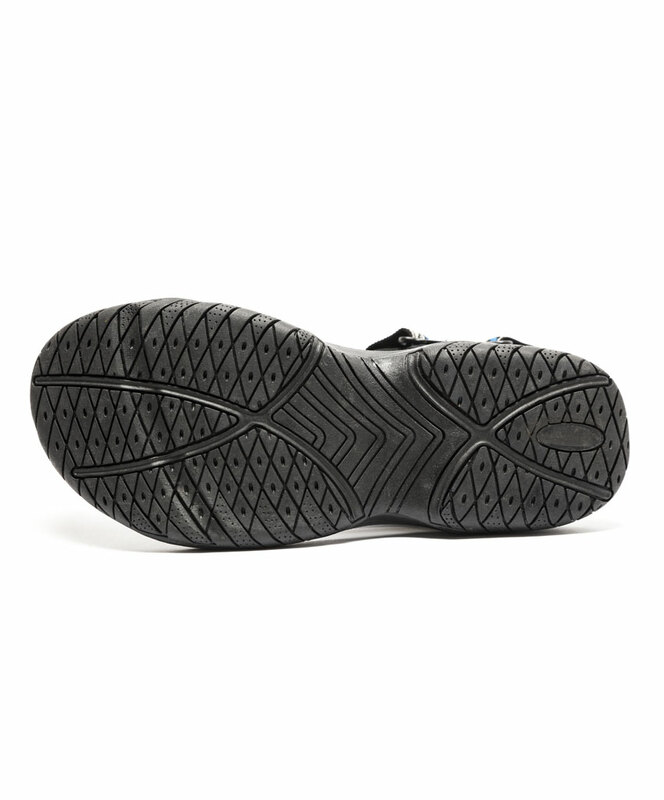 The rubber outsole compound provides a superior coefficient of friction for all environments, therefore providing excellent grip and traction. 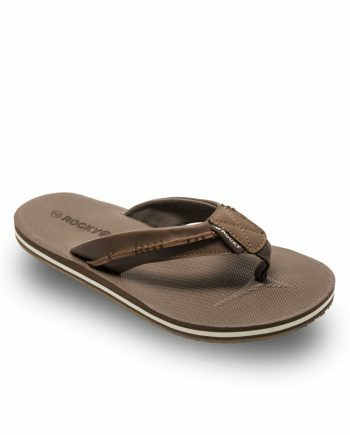 The Walker is also available in Charcoal and Aqua.